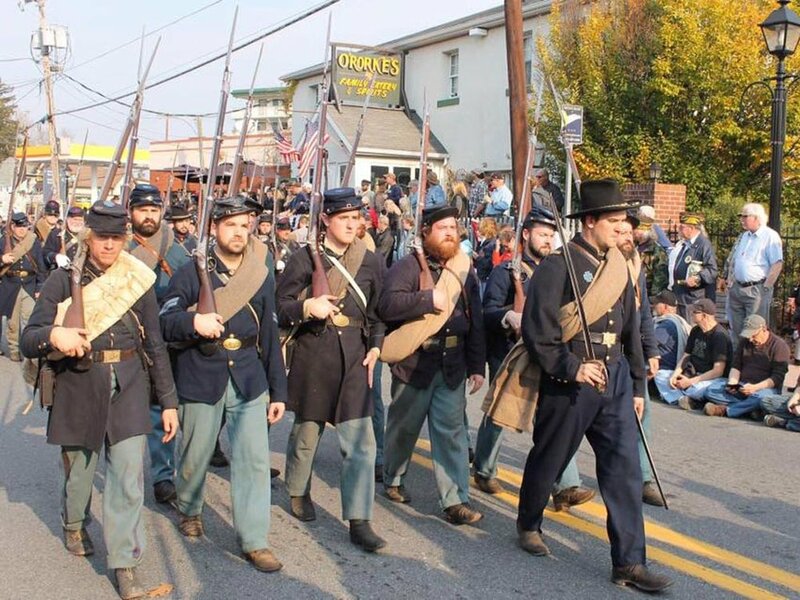 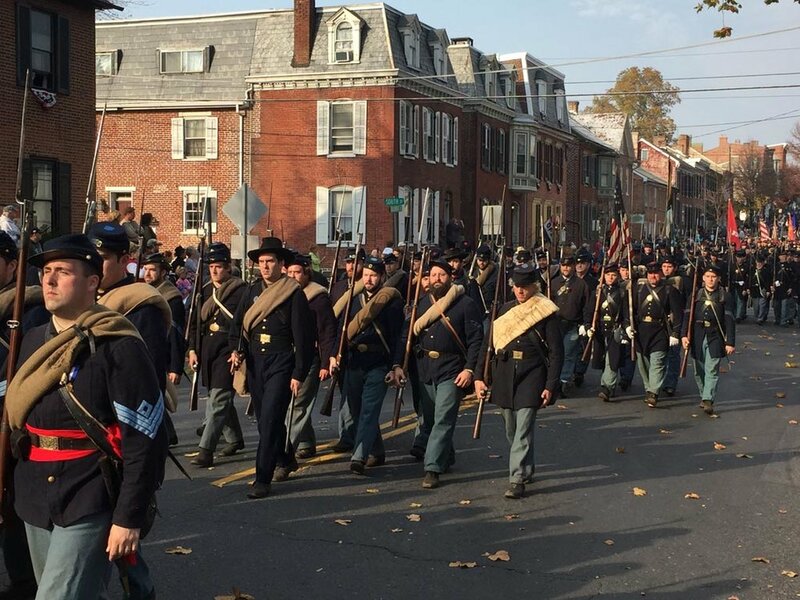 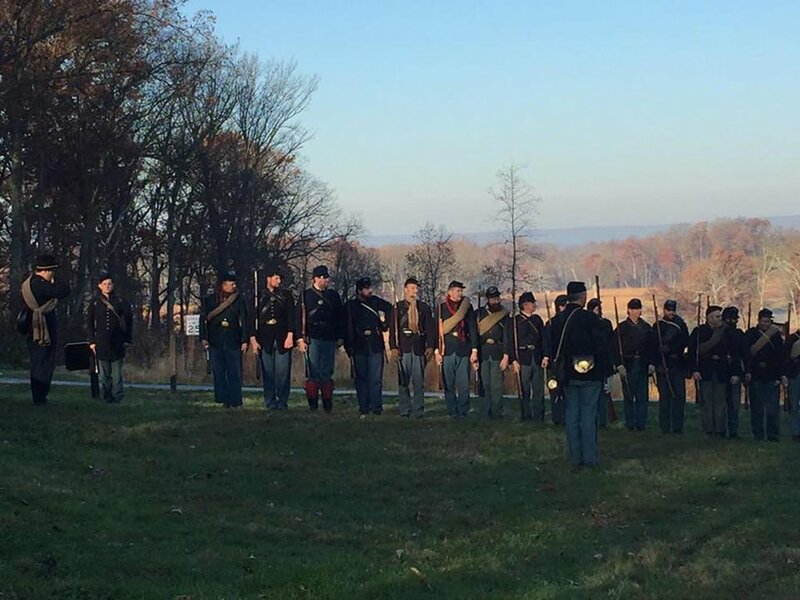 November 2016 – Gettysburg, Pa. 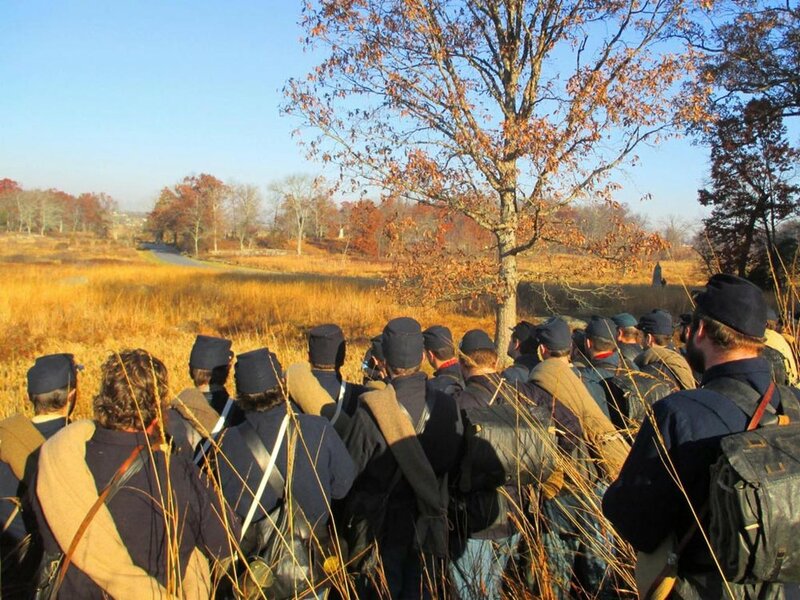 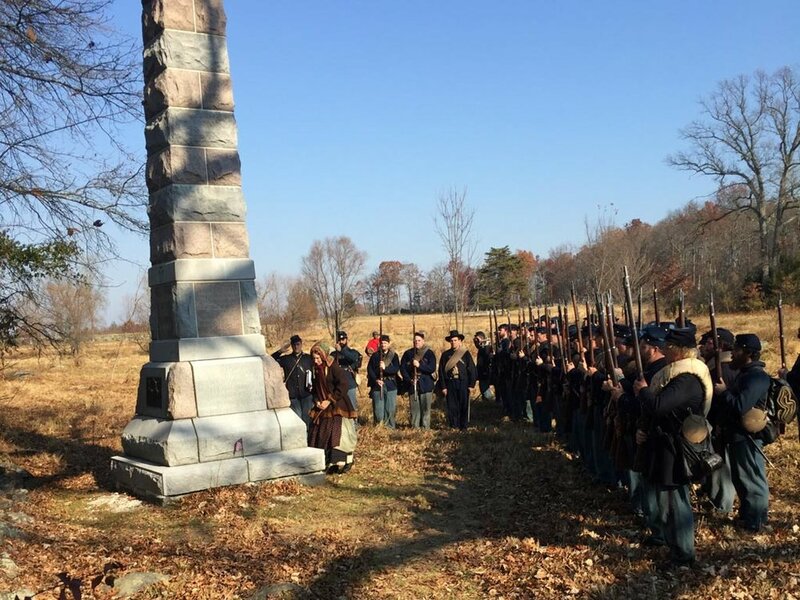 Recreating the Pennsylvania Reserves' assault. 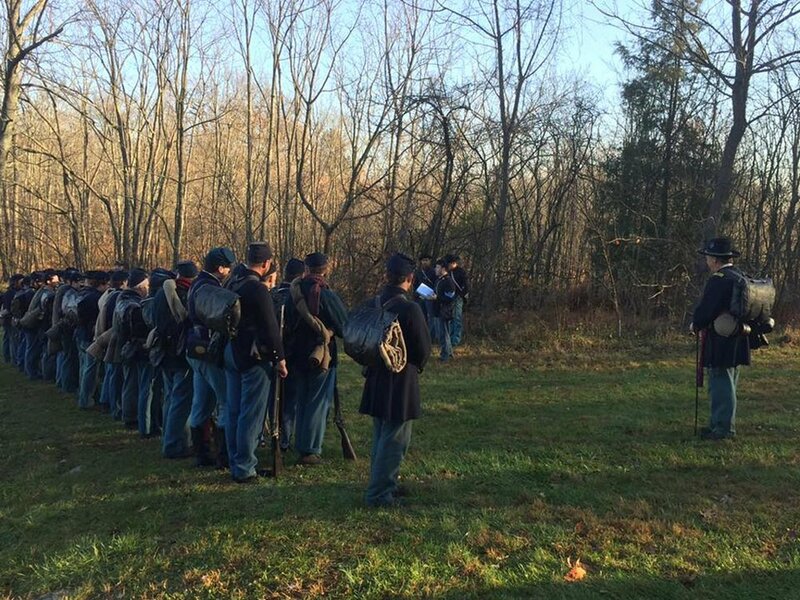 Following the footsteps of the Pennsylvania Reserves.